Governor Jerry Brown will meet with Interior Secretary Ryan Zinke in Sacramento this Thursday — and many opponents of the Delta Tunnels fear that that one of the major points of discussion will be the controversial California WaterFix project. In an an email to me this afternoon, Heather Swift, Department of Interior spokesperson said, “The Secretary plans to discuss water, fire and public lands priorities” during his meeting with Brown. 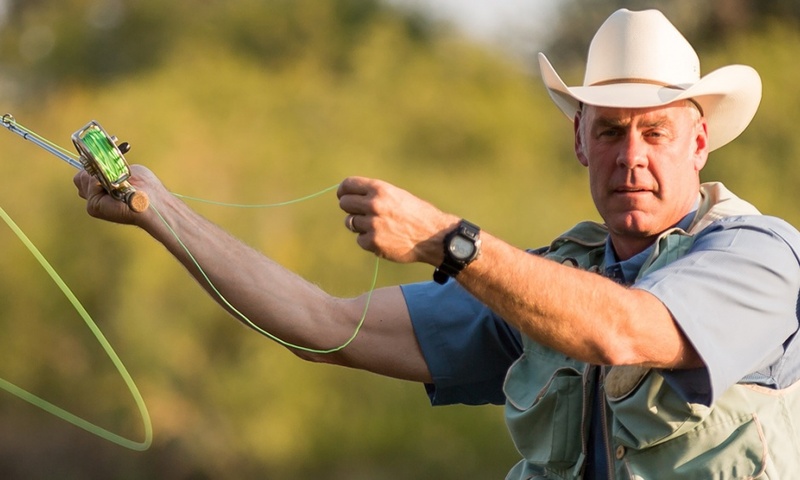 The meeting will take place before Zinke travels to Yosemite, Sequoia and Kings Canyon national parks on Thursday and Friday. I have not yet received a response to an email I sent to the Governor’s Office regarding whether the tunnels will be specifically one of the points of discussion. However, since the California WaterFix is a priority water project of Brown’s, it will likely be a key item discussed. The Department of Interior’s Bureau of Reclamation has been the primary federal agency promoting the construction of the Delta Tunnels through a partnership with the State Department of Water Resources (DWR). However, federal scientists strongly disagree with Brown’s claim that “best scientific thinking" supports the construction of the tunnels. In fact, the National Marine Fisheries Service (NMFS) has released a draft biological opinion documenting the harm the tunnels would cause to salmon, steelhead, Delta and longfin smelt, other fish and wildlife species, and water quality. An independent peer review panel found the NMFS findings are backed by “comprehensive analyses, new data, and modeling,” according to the Golden Gate Salmon Association (GGSA). The panel further found NMFS used the “best available science” and produced evidence of “significant adverse impacts” to species and critical habitat, including unacceptable harm to salmon. Secretary Zinke heads a department that employs 70,000 people, including expert scientists and resource-management professionals, in nine technical bureaus and various offices. The U.S. Department of the Interior “protects America's natural resources and heritage, honors our cultures and tribal communities, and supplies the energy to power our future,” the DOI website states. The Department of the Interior (DOI) “protects and manages the Nation's natural resources and cultural heritage; provides scientific and other information about those resources; and honors its trust responsibilities or special commitments to American Indians, Alaska Natives, and affiliated island communities,” according to the agency’s website. The DOI includes the following Bureaus: Bureau of Indian Affairs, Bureau of Land Management, Bureau of Ocean Energy Management, Bureau of Reclamation, Bureau of Safety and Environmental Enforcement, National Park Service, Office of Surface Mining Reclamation and Enforcement, U.S. Fish and Wildlife Service and U.S. Geological Survey. No Comment to " Jerry Brown to meet with Interior Secretary Ryan Zinke about water, fire & public lands "